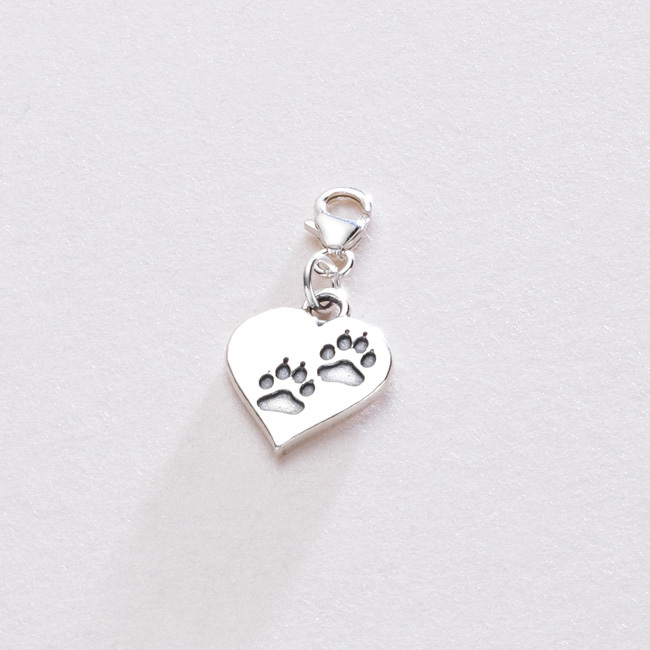 Sterling Silver Pawprints on Heart Charm - Gift Boxed with Card. 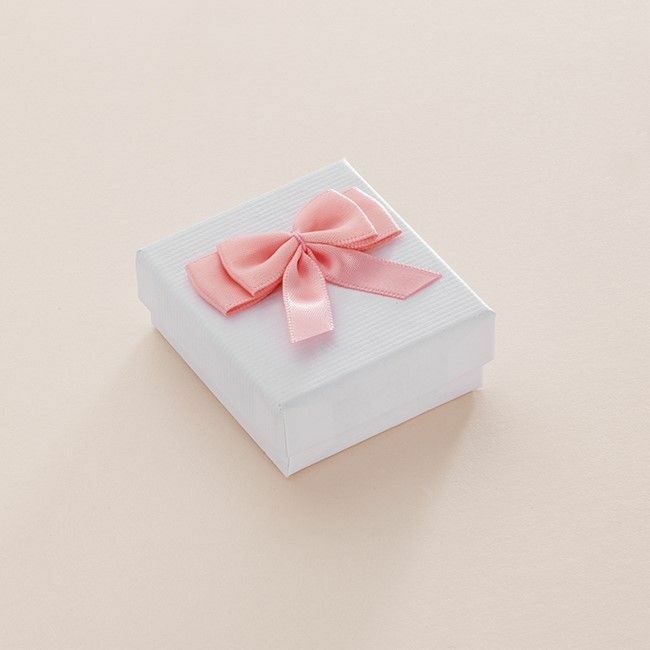 Presented in the deluxe gift box shown. 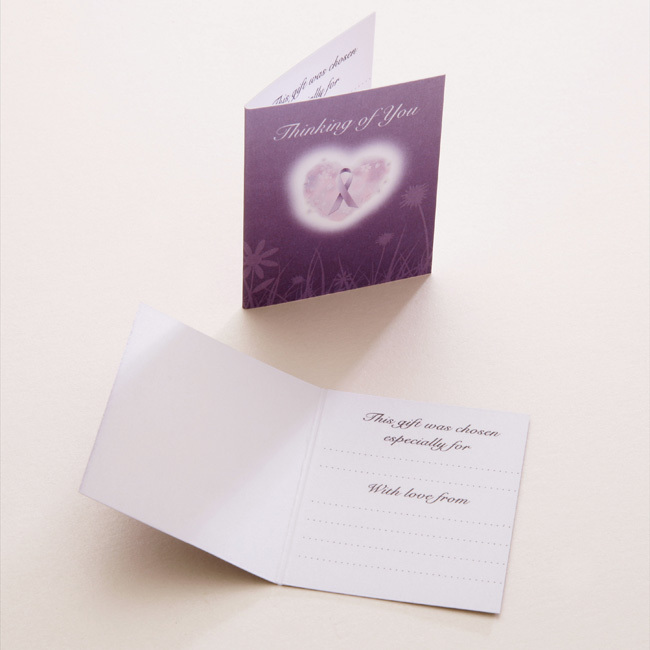 There is room to engrave up to 10 characters maximum on the back of the charm below the hall mark. 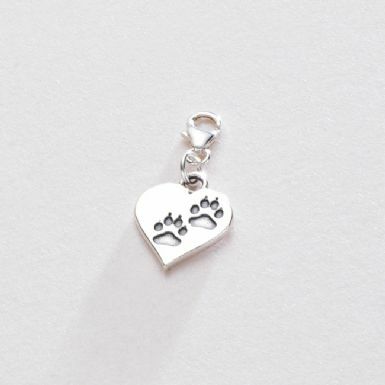 Perfect for adding a special pets name.